Let us take you on a culinary journey to China right here in New York City with our authentic steamed buns (xiao long bao) and hand pulled noodles. We also have a variety of delicious dishes such as dim sum, chilled plates, breakfast, and desserts from different regions of China. Each Steamed buns (xiao long bao) and every bowl of Ramen are freshly handmade every day. 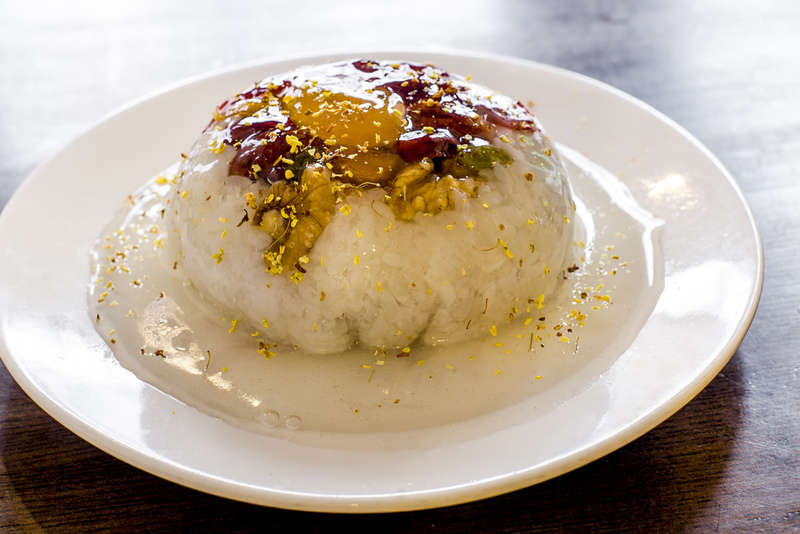 is a type of steamed bun (baozi) from the Jiangnan region of China, especially associated with Shanghai and Wuxi. It is traditionally prepared in a xiao long, small bamboo steaming basket, which give them their name. Xiao long bao are often referred to as a kind of "dumpling", but should not be confused with British or American style dumplings nor with Chinese jiaozi. Similarly, they are considered a kind of "soup dumpling" but should not be confused with other larger varieties of tang bao. Chef Peter Song, an actor who immigrated from China, was determined to bring authentic Northern Chinese cuisine to the U.S. Five years ago he opened the first restaurant in Flushing, New York. Due to it’s success a second restaurant opened in 2013 located in Hell’s Kitchen and most recently a third was opened in Midtown East. Highly reviewed by the New York Times, Time Out New York, Cheap Eats and numerous other publications, famous Chinese celebrities are frequent patrons. Their signature handmade dishes includes Lan Zhou pulled noodles, Shanghai Steamed Buns (Xiao Long Bao), Duck Buns, and Pan Fried Buns.